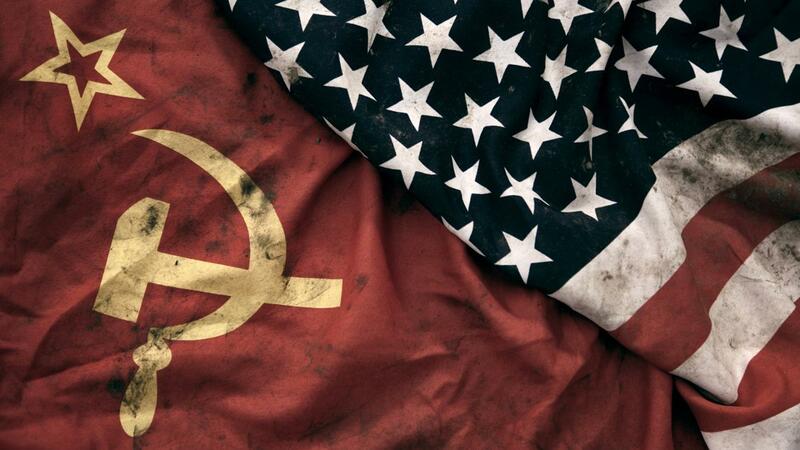 The relationship between the USA and the USSR following the Second World War. Includes Stalin’s control of eastern Europe, Truman Doctrine, Marshall Aid, Berlin Blockade. The revolts in Hungary 1956 and Czechoslovakia 1968. Details of the two uprisings are given in overview, and then the two events are assessed for similarities and differences. Castro’s Cuba, the U2 photos and the missile bases, Kennedy’s choices, and the eventual resolution of the crisis. The reasons for the USA’s involvement in Vietnam, the way the war was fought, and how and why America pulled out. Solidarity, Gorbachev, and the collapse of Soviet control over Eastern Europe.